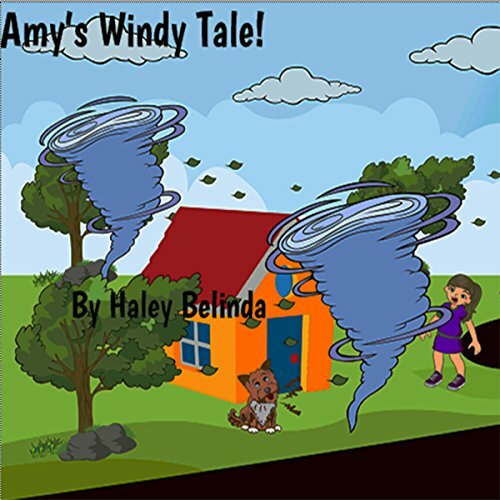 A delightful children's story about a windy occurrence. It is exciting, authentic, credible, and captivating. Suitable for children aged between three and six. Covers the weather element of the wind. The child's story is also poetic. It is an excellent story telling time book. For bonding time or educational school story time. Perfect for a child's storytelling time, this book, for early emergent listeners or parent-teacher story time, is about a sunny Sunday. What will Amy discover this time? Second in the Through the Window series; it's a lighthearted, fun story for a child. 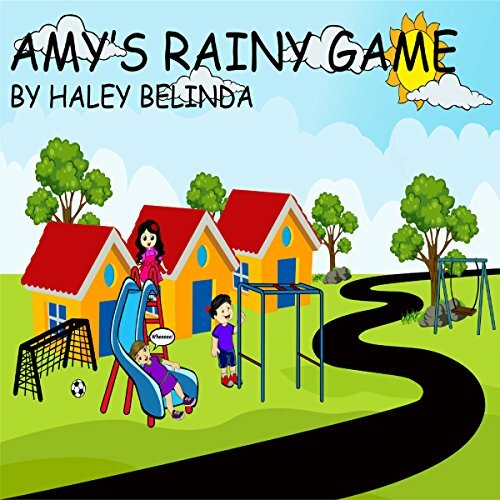 Exciting and funny short story about a summer's rainfall. Third in the series, this book is for storytellers and emergent early listeners alike. I have so enjoyed writing and putting together this book - I am sure your child (children, kids) will just love it.